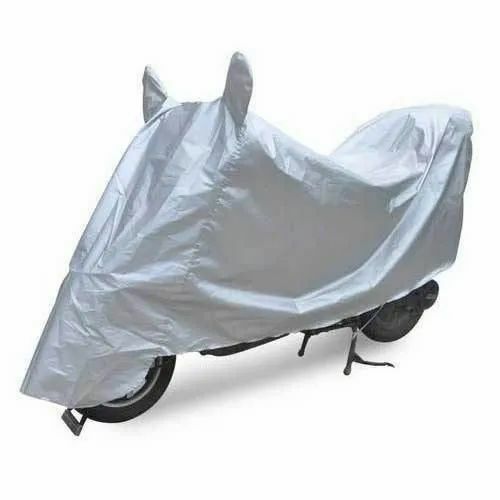 From our wide consignment, we are offering to our patrons an optimum class variety of Bike Cover. Established in year 2006, Umang Sales Corporation is Manufacturing and Wholesalingof Car Steering Cover, Car Cover, Car Bumper Corner, Bike Cover etc. We are well-supported by our team of highly skilled professionals who possess rich industry experience in their respective domains of business operations. Their strong support makes us able to provide the utmost level of satisfaction to our clients.